If you have any of these symptoms, you might have a cavity that requires a filling. At Dental Studio 101, we pride ourselves on our ability to make you feel comfortable and at ease during every procedure. Most of our patients experience very little discomfort during a standard cosmetic filling procedure. Then there are situations that really are beyond your control, such as an illness or an injury, and the result is can seriously jeopardize your oral health. There are some illnesses Due to recent scientific discoveries, it is important to understand the kind of material being used by your dentist. For years Dentists have used amalgam material for dental fillings. However, amalgam is not as strong or durable as materials available today and we now know that the mercury found in amalgam is potentially toxic. For the safety of our patients, we use only white composite fillings. If you currently have or have recently gotten amalgam, which may also be called silver fillings, contact us today regarding replacing them with this safer, more advanced material. White composite fillings offer many advantages over amalgam fillings. Besides being free of potentially harmful materials like mercury, they bond more strongly to your tooth, which means they are more likely to last longer. The color of the composite material can be matched to your tooth’s natural color, allowing it to blend in and look natural. Composite materials bond directly to your natural tooth, making your tooth stronger. White fillings do not require as large of a hole to be drilled into your tooth. This means less drilling for you, and more of your natural tooth remains, which allows your tooth to be stronger than it would with amalgam. More natural sensations in your composite filled teeth, meaning there is less of that hot and cold sensitivity that many people experience with amalgam fillings. 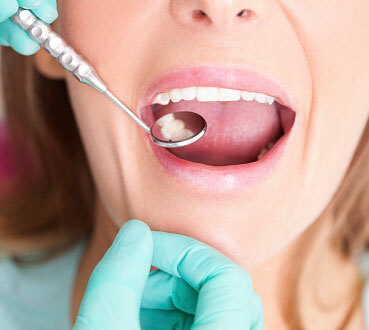 White fillings require basically the same care as you already give to your teeth. 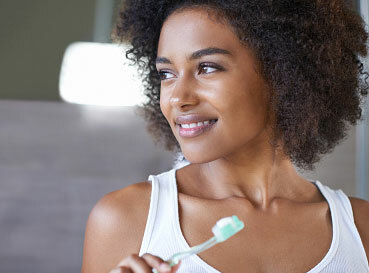 Proper brushing and flossing habits will help ensure that your new cosmetic fillings will last a long time. Not all dentists have learned the skills needed to properly perform the bonding procedure and most dental schools have not incorporated the training into their curriculum. Dentists who provide this more recent material for their patients must seek training in the technology used in the bonding procedure. We only use white cosmetic fillings and have trained extensively in the bonding procedures developed for this new-and-improved material. Contact us to schedule a consultation to determine if white fillings are right for you. Our highly advanced dental spa located in beautiful Scottsdale, Arizona offers you a relaxed setting with the ultimate in care and personalized attention. Schedule an appointment today!